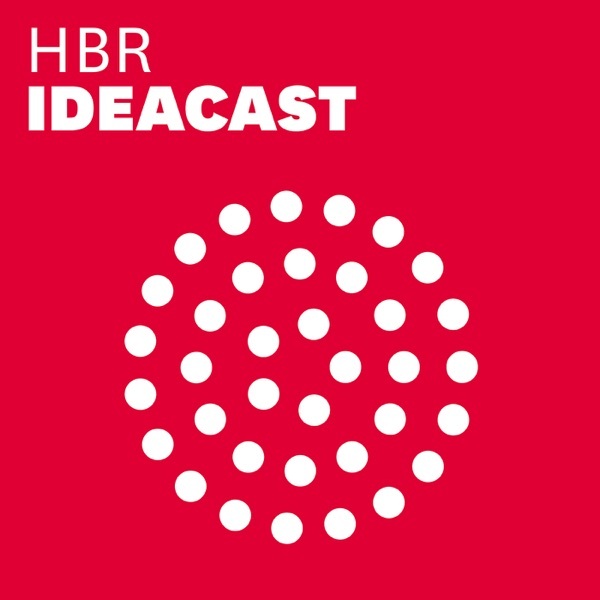 HBR IdeaCast | Listen Free on Castbox. Entrepreneur, investor, and podcast host Azeem Azhar looks at some of the biggest issues at the intersection of technology and society, with a focus this season on artificial intelligence. In this episode, he speaks with University of Bath professor Joanna Bryson on the kind of professional and ethical standards that need to be put in place as AI continues to grow as an industry. "Exponential View" is part of HBR Presents, a new network of business podcasts curated by HBR editors. For our full lineup of shows, search “HBR” on your favorite podcast app or visit hbr.org/podcasts. Some great insights on how operational transparency can created a value enhancing effect on the business and a deeper connection between customers and the employees of the company some of who have never seen each other. good work and thanks for the efforts. I moved from the US to China. It’s been amazing and part of the reason is because I have so much more free time to do things that I enjoy because labor is really cheap here. I “outsource” all of those chores and responsibilities that I used to do in the US and just have much more time now. For example, we have maid services that’s like the equivalent of $5 per hour, so I never have to clean my apartment anymore. I have a nanny now who helps us cook dinner and take care of changing diapers and feeding our son, so I can spend more time reading and playing with him. It’s honestly made my life much more enjoyable, that I can’t imagine my life without these time saving services. There is no new 1000 Rs note yet. only 200,500 & 2000. This could have been a good interview but the host blew it. I personally much prefer Kurt to Sara. His voice is clear and tempo engaging. Albert Agreed. He articulates really well, which is respectful to the listener. Albert Kurt is great indeed!